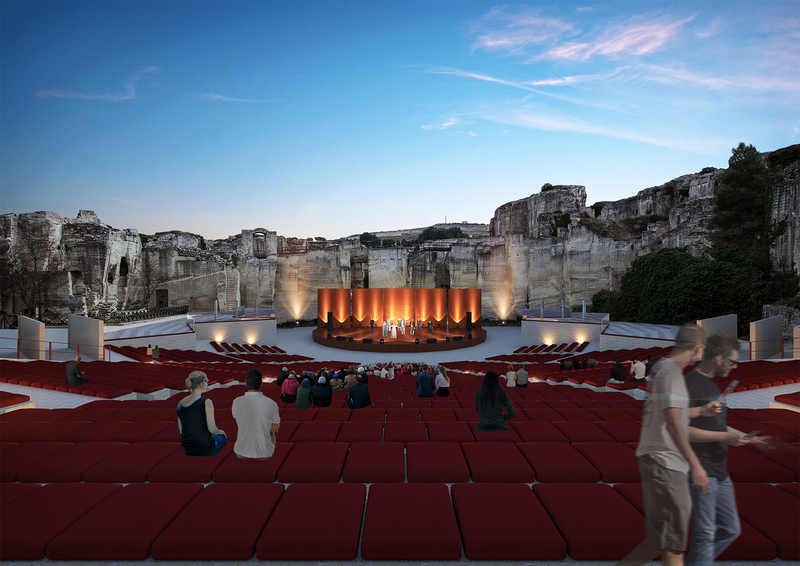 Description: 3D visualizations for a final degree project. 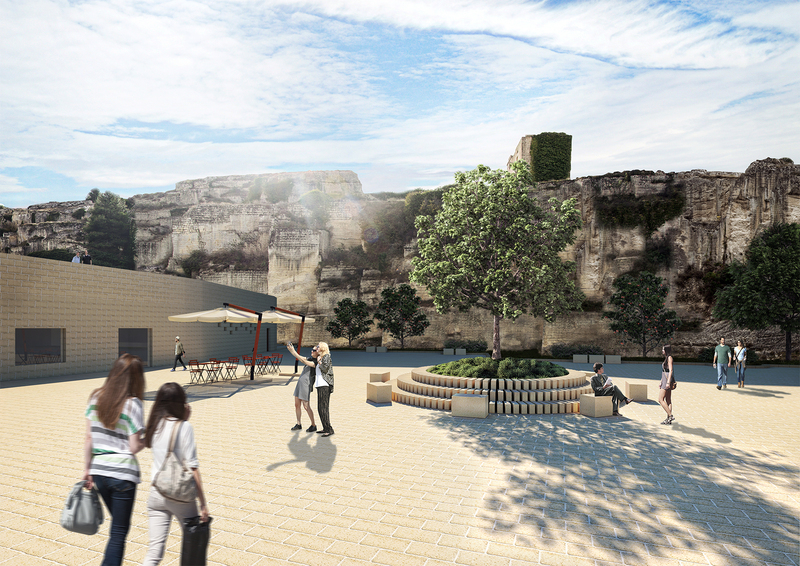 It is a restoration and reconfiguration project for the quarry – Cava del Sole – located in Matera, Italy. 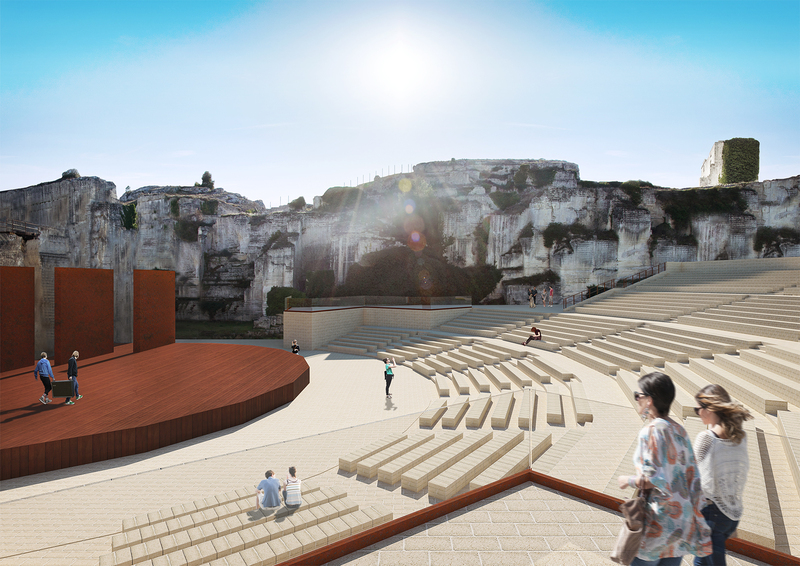 The project proposes to use this ancient area as an open-air space for different kinds of performances. Project type: Visualizations for student. Client: Carmen Cambio – Italy. Previous Entry Competition – Kindergarten in Zagreb, Croatia. Next Entry Competition – Highschool in Osijek, Croatia. 4th Prize.